For the very best, look for the pineapple shape. Check out our website and order some cookies: http://www.honolulucookie.com/ We aim to please and stand by our "Pineapple Promise," your assurance that we use the freshest and finest ingredients. If for any reason you are not completely satisfied with our products, please contact us and let us assist you with a prompt exchange, refund or credit. 808-845-1517 or Toll-free at 866-333-5800 (Monday-Friday, 7:30am-4:00pm Hawaii Standard Time) customerservice@honolulucookie.com. 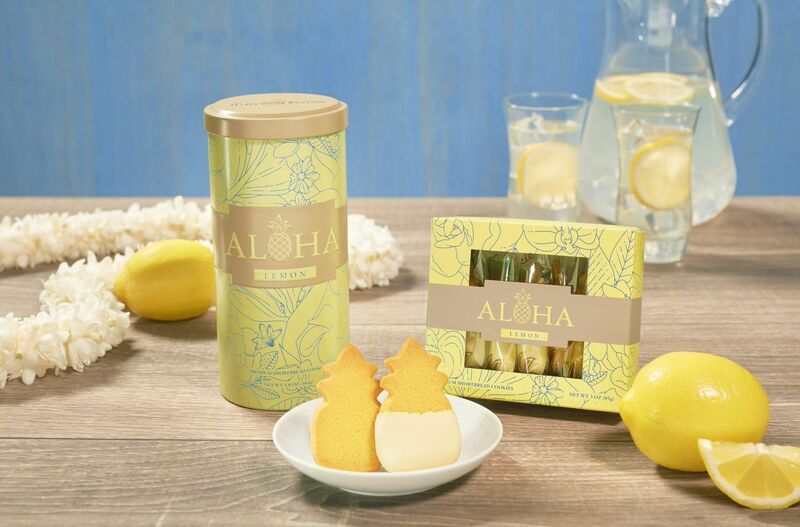 The Honolulu Cookie Company is celebrating the arrival of spring with a tantalizing, fresh citrus-flavored collection of their much-loved shortbread cookies as the continue to spread and share their Spirit of Aloha.